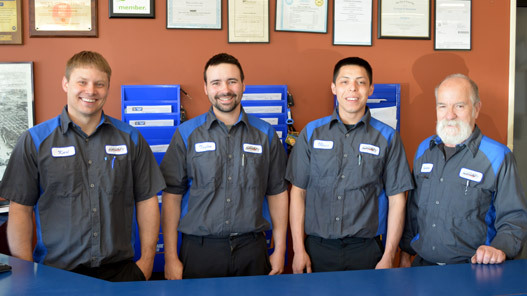 Since 1979, Mike’s Service Center has been servicing vehicles on Main Street in Green Bay, WI. Today, the repair shop uses the latest diagnostic technology which allows us to service Domestic, European and Asian vehicles. Mike’s Service Center performs oil changes and maintenance, engine and transmission replacement, ignition maintenance, tune ups, suspension, alignments, exhaust and tires. Call or stop in to set up a vehicle inspection or diagnostic test. Fast service, and much more reasonable pricing than the dealership. Mike’s is one of the honest ones. Receive a $25 Visa Prepaid Card when you Purchase a Qualifying New NAPA Battery at Mike’s Service Center. Offer valid until February 28, 2019. Follow Mike’s Service Center on Facebook to learn about current promotions.